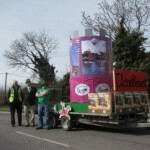 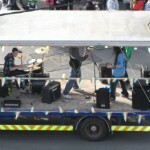 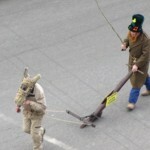 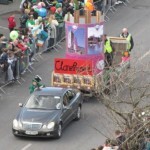 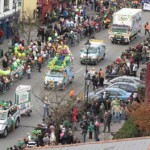 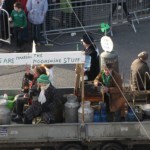 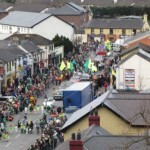 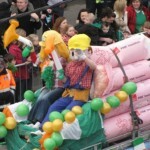 Clane St. Patrick’s Day Festival Committee was founded in 2005. 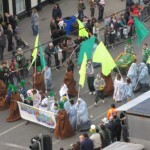 Every year since then the committee has organised a wonderful programme of events to celebrate St. Patrick’s Day in Clane. 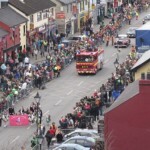 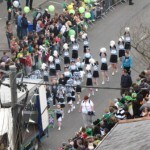 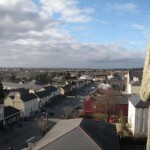 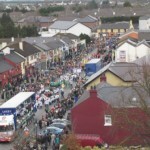 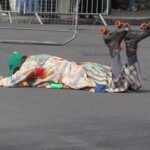 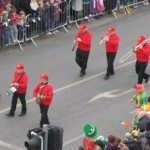 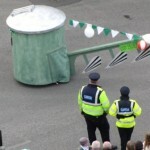 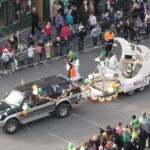 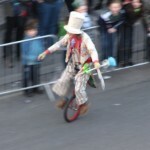 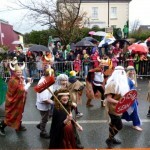 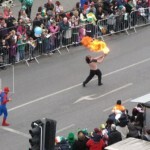 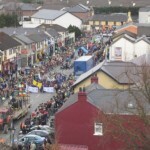 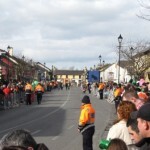 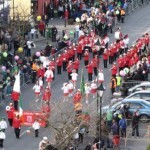 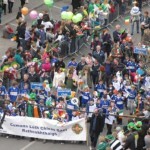 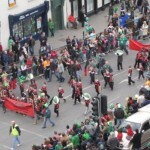 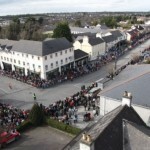 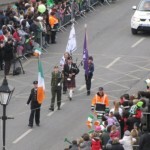 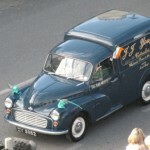 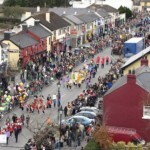 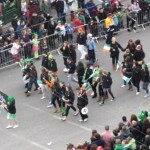 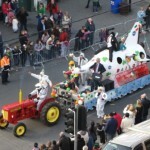 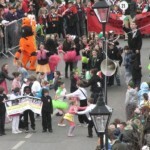 The main event – the parade down Main Street – has been accompanied by musical nights, heritage walks, céilí’s, table-quizes, parish exhibitions and much more. 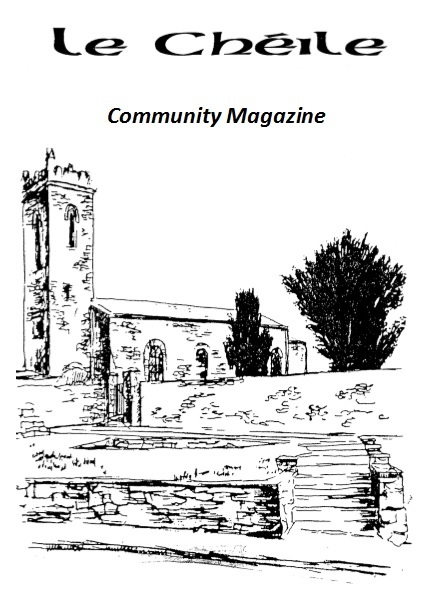 For photos, current plans, application forms and all the details you need, please visit the committee’s dedicated website: ClaneFestival.ie.